Understanding the threat of estate taxes on your life insurance proceeds is the first step in protecting these funds from unnecessary taxation. 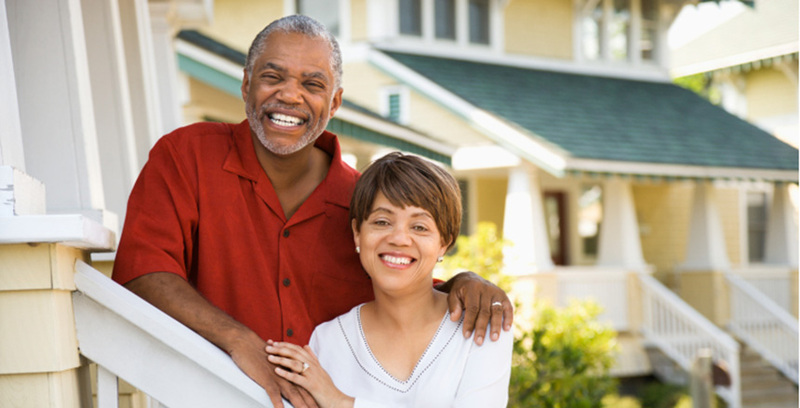 The next steps are determining the appropriate ownership of your policy and selecting your beneficiary. Although there are other alternatives, a life insurance trust can help avoid potential threats to the policy’s proceeds. What threats exist besides estate taxes? Several factors may come into play that could undermine the financial security provided by the proceeds of your life insurance policy. Beyond estate taxes, there is the potential for probate, gift taxes, financial mismanagement, and misuse. Proper planning is necessary to help avoid these threats. Other than owning the insurance yourself, there are three practical options for the ownership of your life insurance. However, be aware that a taxable gift from the owner to the beneficiary may result when the owner, the beneficiary, and the insured are all different parties. To reduce the threat of gift taxes, the owner of the policy should be the beneficiary of the policy. Your spouse. If you choose your spouse to be the owner and beneficiary of your life insurance policy, the proceeds of the policy will be subject to estate taxes and perhaps probate administration when he or she eventually dies. In addition, your spouse will be responsible for investing the proceeds of your policy. Make sure your spouse is prepared and has the willingness to handle these additional responsibilities. A child. Naming a child as owner and beneficiary can lead to problems if the child lacks the experience for such a designation. You must be able to rely on him or her to maintain the policy and avoid letting the policy lapse. In addition, because your child will be the legal owner of the policy proceeds, you must be sure that he or she will be willing to supply necessary funds to the estate to settle taxes, fees, and other expenses. An irrevocable life insurance trust. An irrevocable life insurance trust (ILIT) can help avoid threats to your policy’s proceeds. Because the designated trustee must manage the trust for your benefit, ILIT strategy helps ensure the availability of liquid funds when they are most needed. And because the trust is irrevocable and is the owner and beneficiary of your policy, the proceeds escape estate taxes in most cases. The trust arrangement allows the proceeds to avoid probate administration and can sanction the professional management of the proceeds to help ensure the livelihood of your survivors. The use of a life insurance trust can provide an opportunity for families to utilize the benefits of their life insurance. An irrevocable life insurance trust cannot be changed once it has been created. An insured individual contemplating the use of an ILIT must be willing to relinquish control of the assets transferred to the trust and must recognize the limitations that arise as a result thereof. The insured may not retain the right to revoke, alter, amend, or terminate the trust, which means the insured does not have the power to change the trust beneficiaries and their interests. Likewise, the insured cannot require that assets contributed to the trust be used to pay premiums or otherwise maintain life insurance owned by the trust. Finally, the insured may not retain any economic benefit in the life insurance policy; for example, the insured will not be able to cash in or borrow against the cash surrender value of any life insurance policy after it is transferred to the trust. Keep in mind that the cost and availability of life insurance depend on factors such as age, health, and the type and amount of insurance purchased. Before implementing this strategy, it would be prudent to make sure that you are insurable. As with most financial decisions, there are expenses associated with the purchase of life insurance. Policies commonly have contract limitations, fees, and charges, which can include mortality and expense charges. Trusts incur up-front costs and ongoing administrative fees. The use of trusts involves a complex web of tax rules and regulations. You should seek the counsel of an experienced estate planning professional before implementing such a strategy.